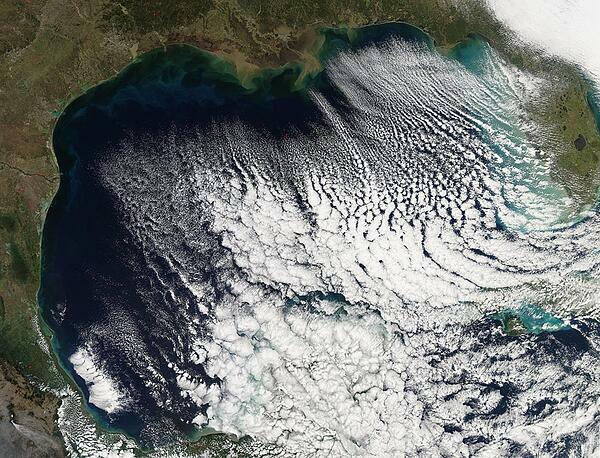 During the late fall, winter, and early spring one of the primary weather concerns for the Gulf of Mexico is the passage of strong cold fronts. Abrupt wind shifts, sustained winds in excess of 25 knots, gusts in excess of 30 knots, and seas in excess of 8 feet are typically associated with these fronts. Typically, at least one of these strong cold fronts per month is capable of producing sustained gale force winds and very rough seas somewhere over the northern Gulf of Mexico. Initially originating from Pacific or Polar air masses, by mid to late winter these fronts can originate in the Arctic. The strength of the high pressure building southward in the wake of the front is the primary driver of how strong the post frontal winds become. While there is not a perfect correlation, if there is a 1035 millibar high building across the Plains in the wake of a cold front, it is a fairly good bet that there will be at least gale force winds (34 knots) across a large area of the Gulf. 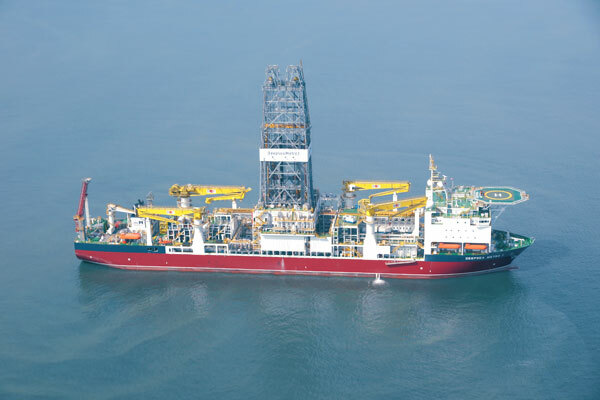 Many offshore drilling vessels are located across the northwestern and northern Gulf. Strong and shifting winds are a major issue for these entities. This is especially true for Dynamic Positioning Vessels (DP), which use computers to maintain their position over a location on the sea floor. Unexpected wind shifts or strong winds can allow for a DP vessel to be disconnected from a well head or other damage to be sustained, which can lead to significant environmental concerns due to the spillage of oil. A strong cold front will track through the Southern Plains today and into Friday, reaching the Upper Texas coast by Friday evening. This front is expected to surge offshore, allowing for a rapid wind shift and a widespread area of gale force winds, along with rough seas developing in its wake. In order to give advance notice of these wind shifts to our clients in the Gulf of Mexico, WeatherOps issues custom alerts days in advance detailing the timing of the wind shift along with the projected wind speed and any other associated hazards. These, along with detailed text forecast products, allow vessels in this region to be prepared for weather that may cause disruptions to their everyday operations.